Looking for a perfect winter project? 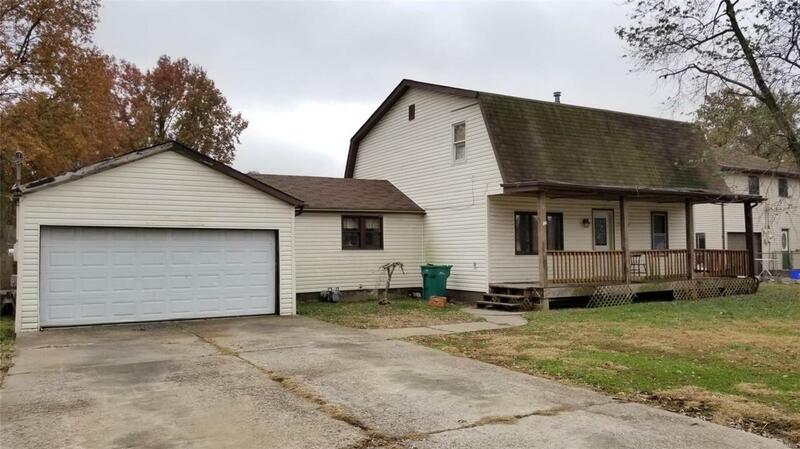 This would be a great opportunity for an investor or family that is looking for a good property to rehab. 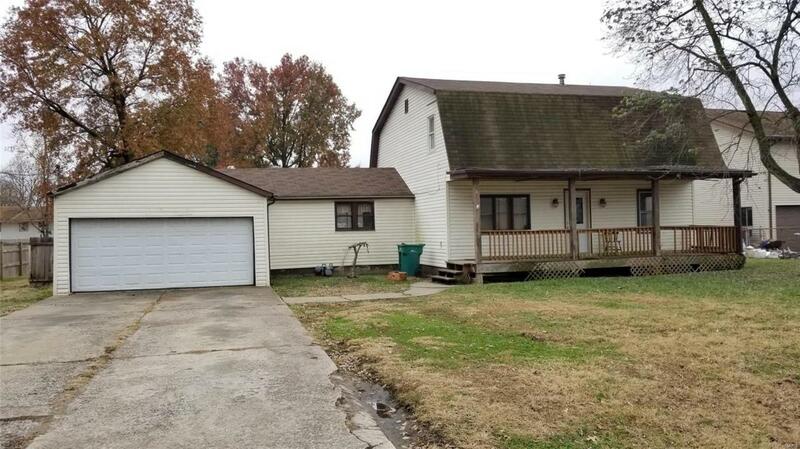 Conveniently located across from SWIC - Granite City Campus and close access to I-270. 2 bathroom 4 bedrooms that have large closets and good floor plan that flows throughout home. 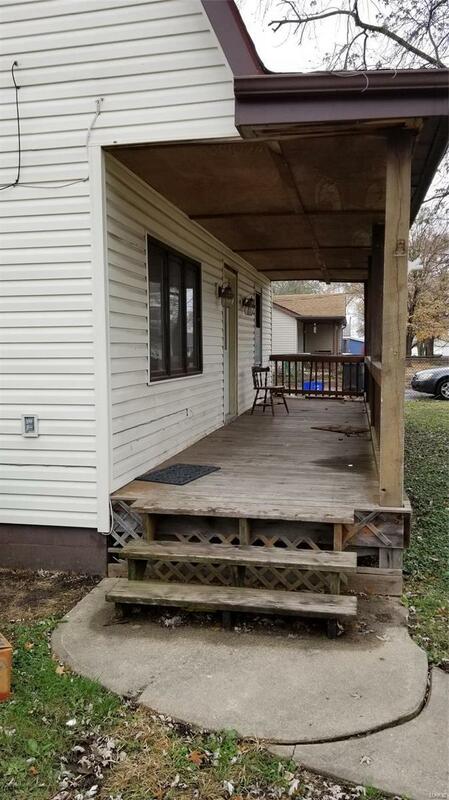 Nice 24x6 front porch. Large fenced back yard with space for pets/kids to run. So much potential! This will go fast! Sale is contingent on lien holder accepting a short sale. Buyer fee will apply for short sale processing. Allow 30-90 days for final approval.. Cash/conventional. 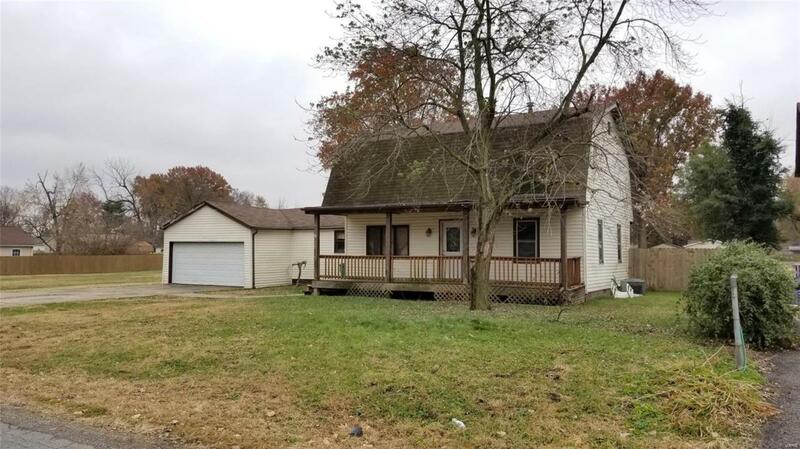 Property being sold As-Is! information reliable but not guaranteed. Buyer to verify measurements, schools, taxes, property details.